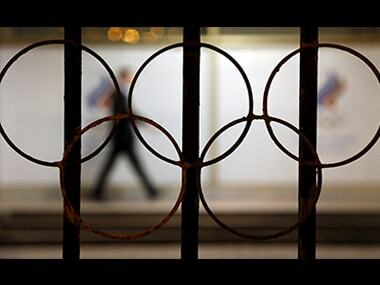 Doping allegations have dogged Russia as it prepares to host the World Cup for the first time in mid-June. 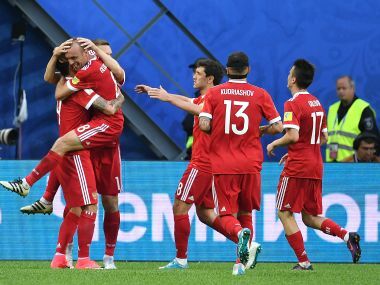 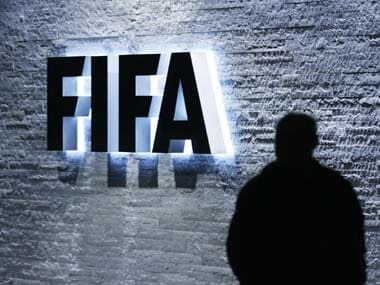 FIFA said a total of 379 tests and 854 player samples were collected in what it called the largest anti-doping programme in Confed Cup history. 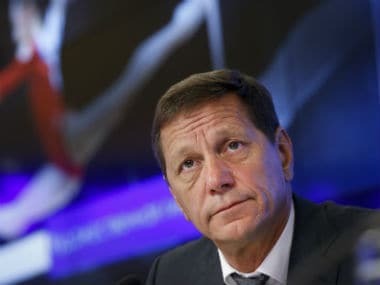 Russian Olympic Committee President Alexander Zhukov said that most of his country's paralympians are absolutely "clean". 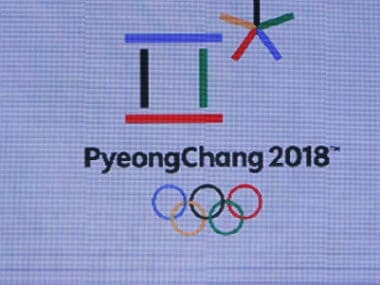 Craig Reedie, the head of the WADA, indicated he would be prepared to back "precedent-setting action" against Russia ahead of the Rio Olympics 2016.